FILL OUT OUR QUICK ONLINE FORM TO GET A QUOTE! Sage Analytical Laboratories is an independent, unbiased company dedicated to fast and efficient results for any manner of submission. 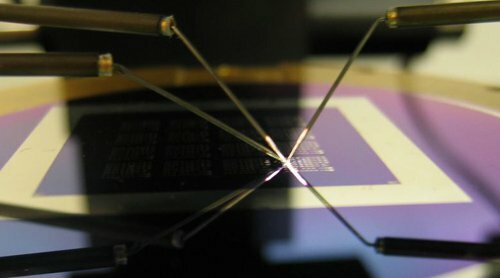 We are a one stop house for all failure analysis needs, at any level of analysis in the semiconductor industry. We are 100% committed to your success. 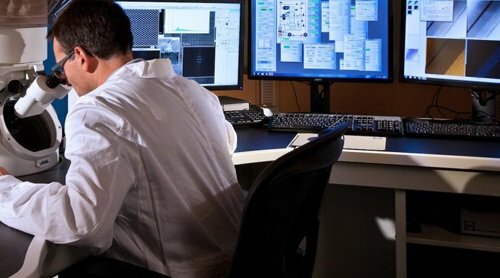 Sage provides the best in-class services for all customers in need of diagnosing, analyzing, or characterizing devices in today’s highly competitive market. Our advanced techniques and tools pinpoint the location of failures, and help our customers determine the best course of action to prevent future issues. 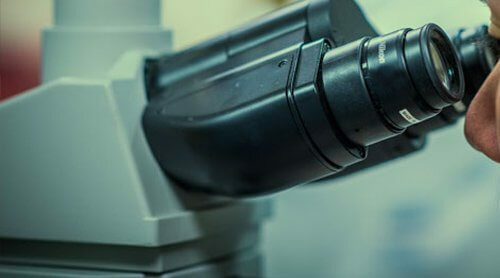 Sage Analytical Laboratories has the single commitment to meet customer requests by providing the information needed to make informed business decisions based on hard evidence. Our advanced tool sets not only have the capability to pinpoint and characterize your fails, but the skilled team needed to run them. 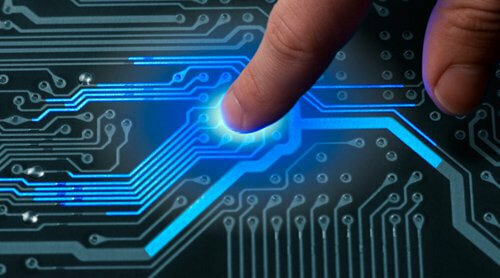 Our semiconductor-focused team is able to consult and apply proven industry best practices and solutions to help solve your problems or provide customer directed testing and analysis using our industry leading technology and tools. 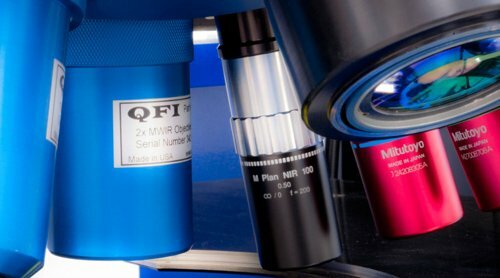 With decades of collective practical expertise and best practices, we can provide advanced procedures and methods to proficiently analyze and expose various medical device failures. Sage’s experienced team of analytical and technical engineers help our automotive clients by servicing the polymers industry with ground-breaking, fast-turn around services. Our expertise is both extensive and diverse with over 85 years of experience in advanced analytical techniques. Our technical team is available to talk with you concerning your Telecommunication Device’s analytical needs. 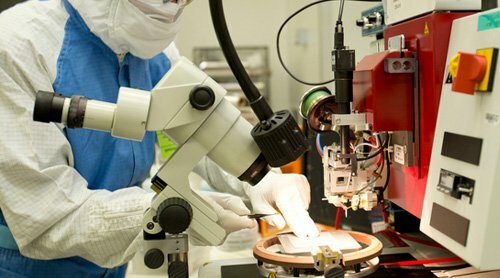 Sage has a comprehensive offering for the microelectronic manufacturing arena with a plethora of service offerings, equipment, and applications, which help pinpoint failures and provide the proper feedback to product managers. Why Should You Rely on Sage Analytical Lab for Failure Analysis? Sage Analytical Lab is the premier Failure Analysis Services company. Sage’s number one goal is to ensure that every customer receives timely, accurate, and useful information while utilizing the most optimum, cost effective, and knowledge driven methodologies that help you solve your problems. Copyright 2018. 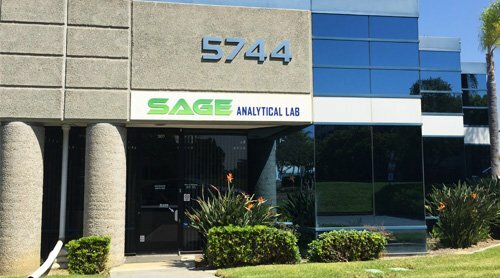 Sage Analytical Lab, LLC. All Rights Reserved.